What is OTT / CTV? Have you ever binge-watched your favorite television show from your tablet or cord-cutter device? The commercials that you often see during those shortened commercial breaks are via Connected TV advertising. We use cord-cutting devices, apps, and television provider services to connect with users, anywhere, anytime. Our multi-screen and cord-cutting advertising products allow us to serve your commercials to where your consumers spend 82% of their time; this includes online, mobile, and traditional television. Getting infront of consumers at the times they are more engaged with the entertainment that they love, we are more likely to catch their attention with your content. Why choose OTT / CTV? Adults in the U.S. spend an average of five and a half hours watching video each day; they spend 29 minutes daily watching video on mobile devices, and 25 minutes daily watching video on computers. 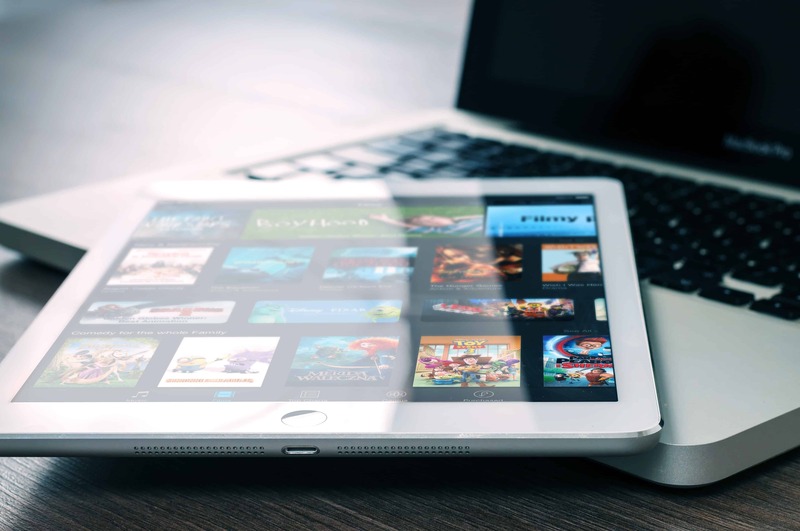 Approximately 63 million of American adults view original digital video on a monthly basis, a number that has been steadily growing since 2013. Ask Us Your OTT / CTV Questions!